Following on from my yesterday's announcement about free reference map service - just a quick post on how to take advantage of free postal boundaries data that come pre-packaged with it. 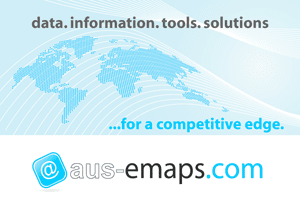 A set of simple instructions on how to configure other map parameters can be found on aus-emaps.com web widgets page. 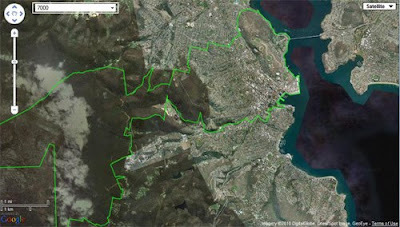 And this file will also be handy to script the functionality: list of postal areas (Census 2006 version in csv format). 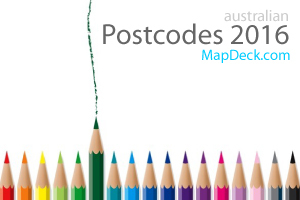 Please note, Northern Territory postal area boundary data are named with leading "0" (ie. 0800).